Basically, you are Spider-Geddon or Venom or you can go home. 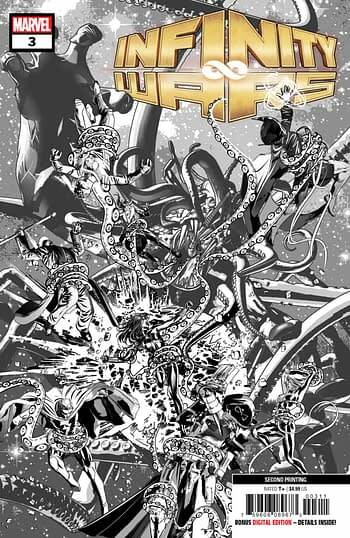 This week, that’s what Marvel Comics is reprinting, and all for October 31st. 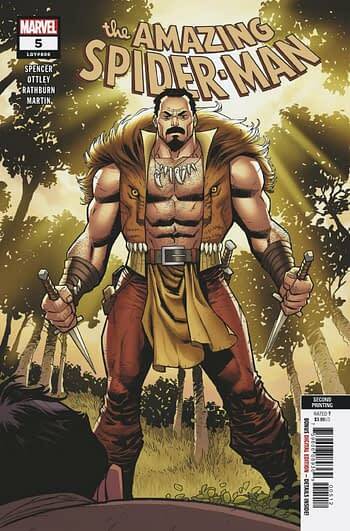 We also covered the reprint of Return Of Wolverine #1 right here. Though we don’t have the covers yet, so here are some covers of previous second printings.